Visitors to Print Make Wear Istanbul will be able to experience the entire garment production process from design through to the finished garments, and given the opportunity to engage directly with experts to learn more. Confirmed judges and trainers for World Wrap Masters Eurasia are Carlos Ruiz from Spain and Kiss Lajos, two time world champion from Hungary. 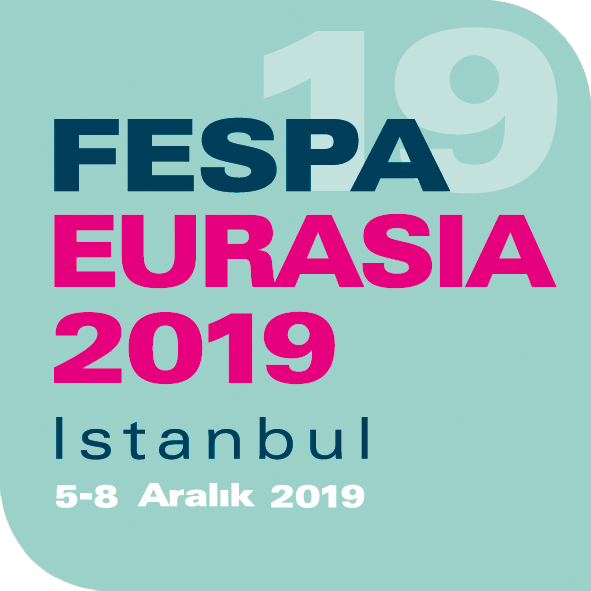 Organised by FESPA’s national Association, ARED, the signage demos will showcase the latest in both traditional and modern sign-making including sign writing techniques, neon and LED signage production.